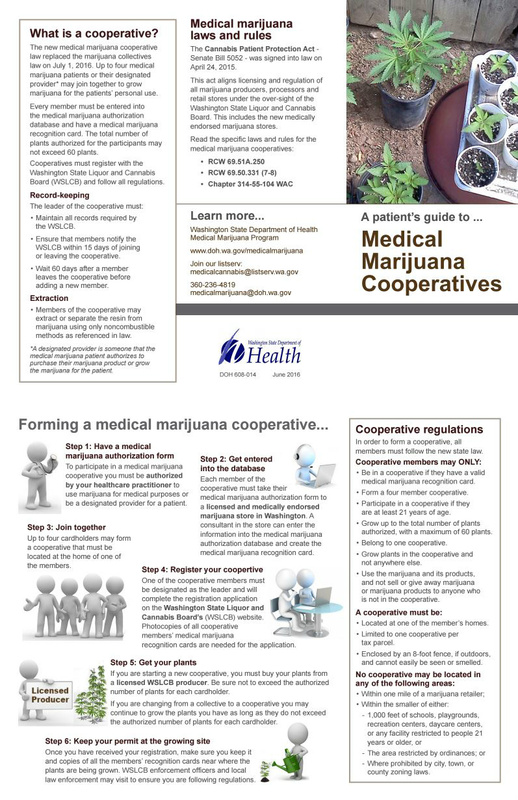 This entry was posted in General and tagged ann rivers, Co-operative Grdens, medical cannabis, medical marijuana, RCW69.51a, SB5052, WSLCB. Bookmark the permalink. Is this irritating to you? Vote in November. Get rid of Ann Rivers and all state legislators that voted for this draconian law. Do your research and VOTE it’s your only recourse.